O Mary ! Our Mother of Health, and our Heavenly Queen, seated on your throne of mercy and compassion in your Holy Shrine at Velankanni, we praise and honour you to be our refuge and our relief. Numberless are the sick who have recovered health through your intercession. Relying on your power and goodness, we come to you and implore you to heal our infirmities and to obtain for us perfect health of body and soul, that we may better be able to serve you and your divine Son. 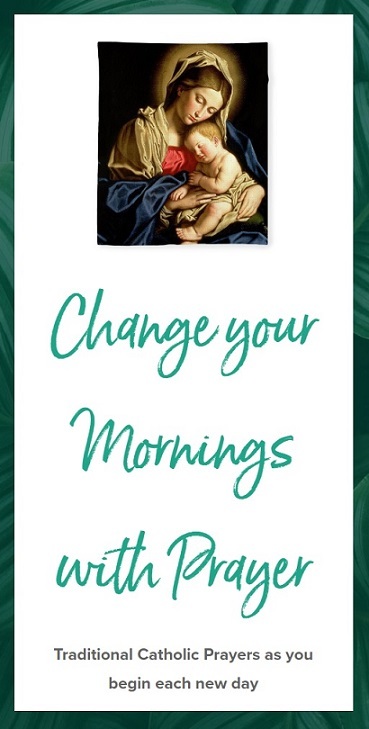 Saint Anthony of Padua – friend of Baby Jesus and miracle worker, is known as the intercessor of all those who seek lost items. He is the Patron of Portugal, of travelers, of pregnant and barren women, and of the poor. Here is a small prayer to St. Anthony seeking lost items. Dear St. Anthony, you are the patron of the poor and the helper of all who seek lost articles. O God, I thank you for giving me another year of life. I thank you for all the people who have remembered me today, and who have sent me cards and letters, good wishes and presents. O God, we thank you that you have given us another year of life together. We thank you for the love which grows more precious and for the bonds which grow more close each day. We thank you for the happiness we have known together; for the sorrows we have faced together; for all the experiences of sunshine and of shadow through which we have come, up to today.